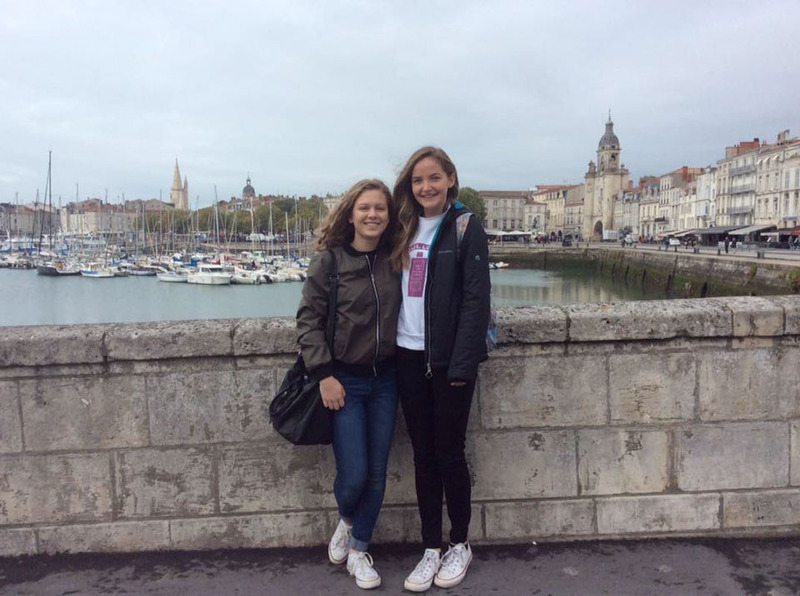 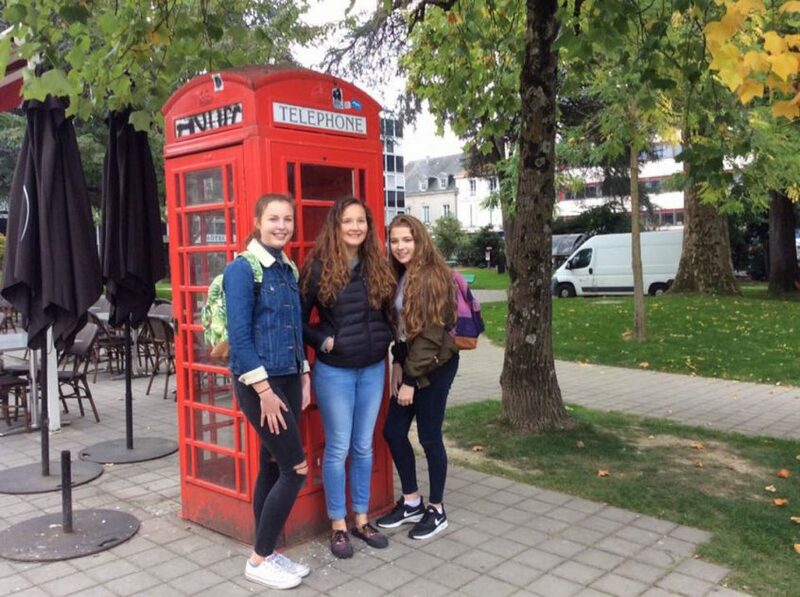 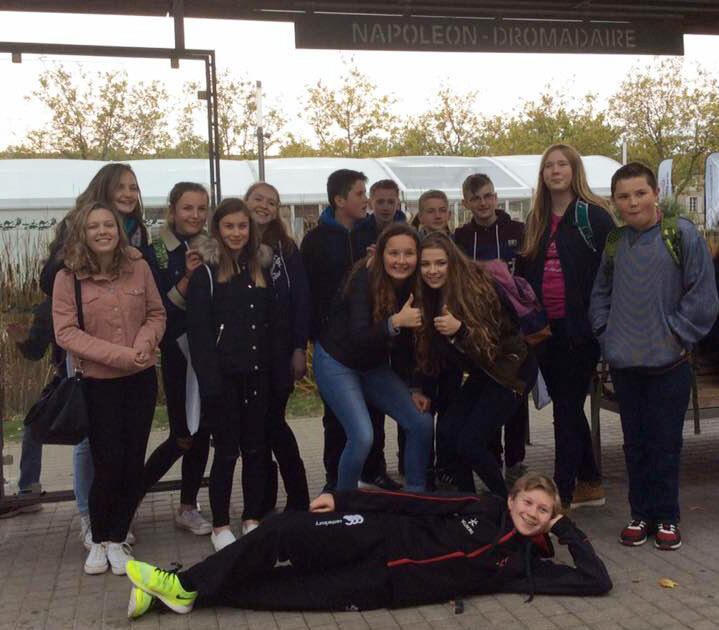 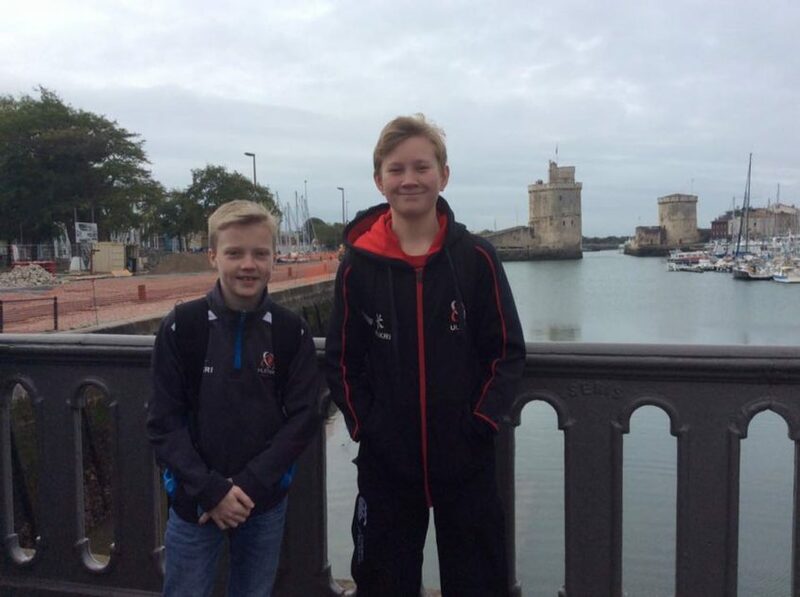 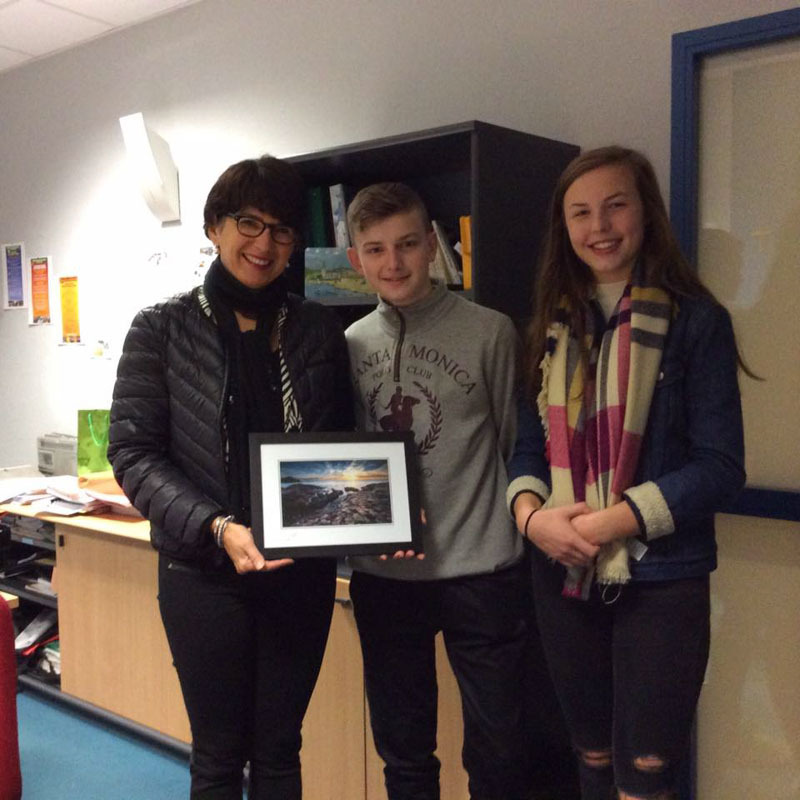 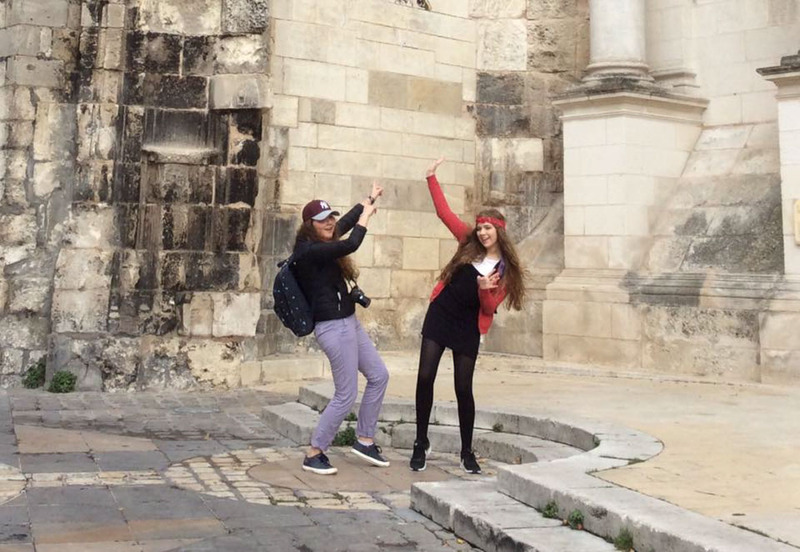 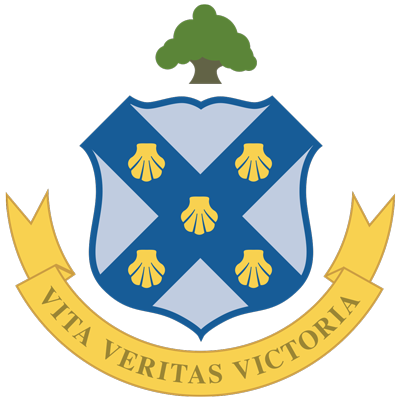 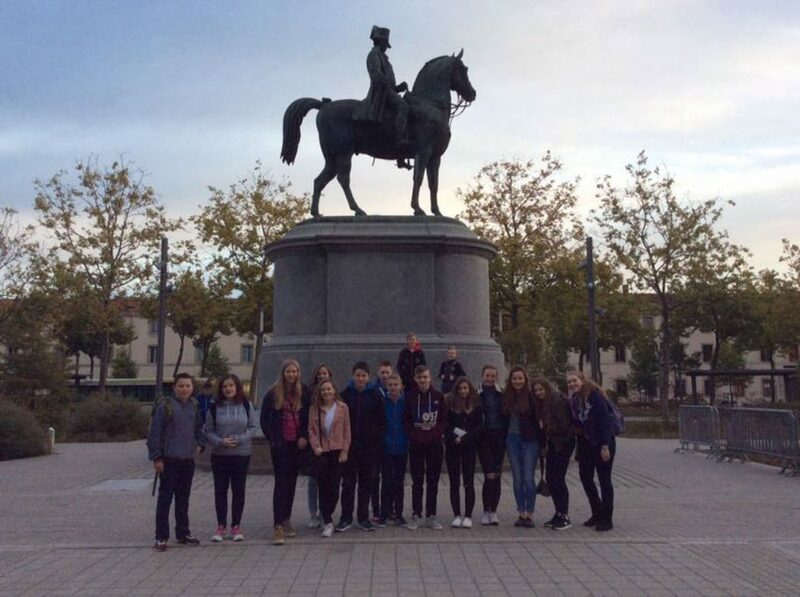 In October 2016 for one week pupils from Years 10, 11 & 12 went on an exchange trip to the College Richelieu, in La Rochelle, France. 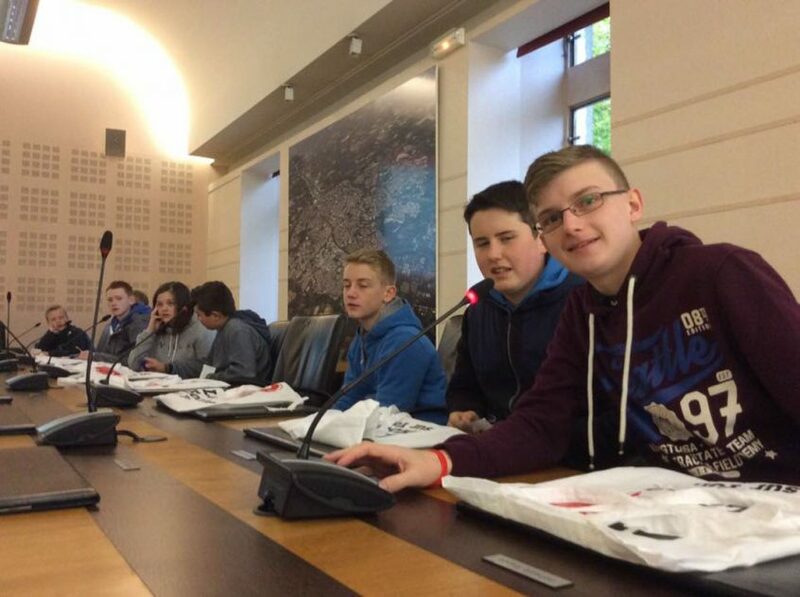 The pupils stayed in the town of La Roche sur yon, Coleraine’s twin town. 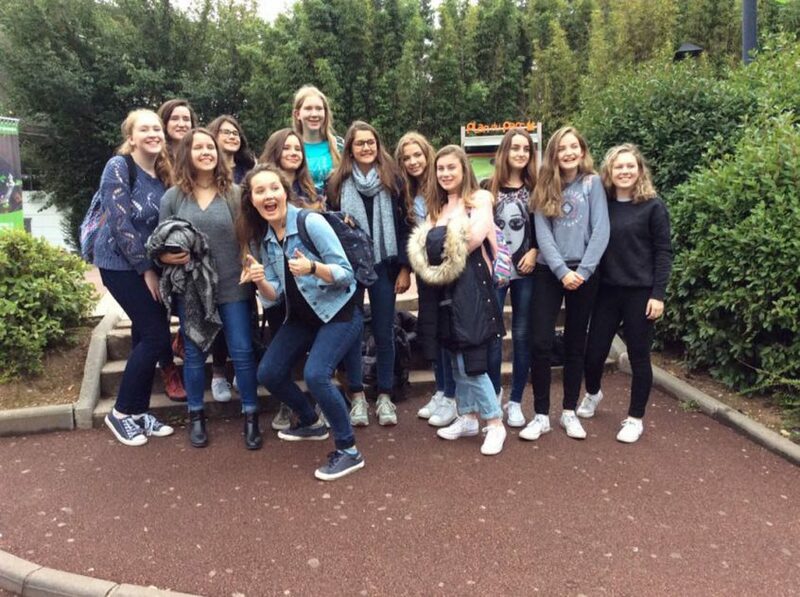 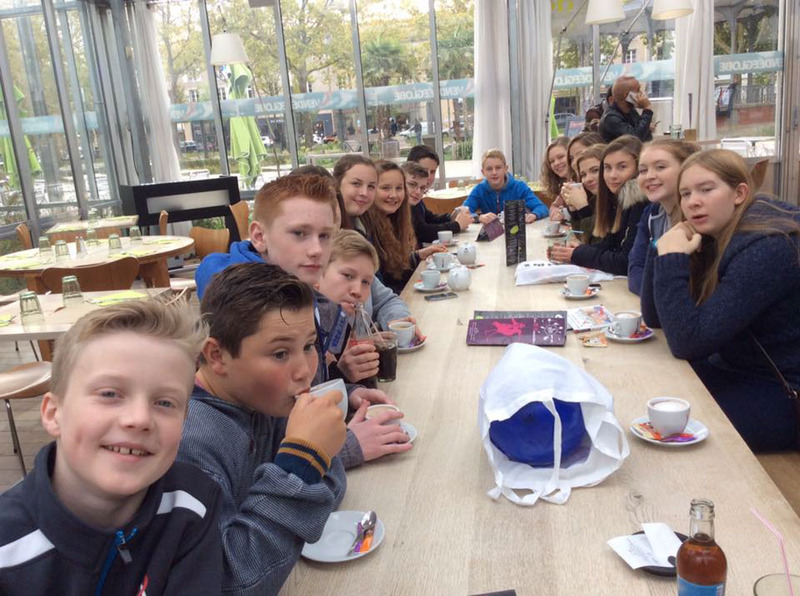 They visited La Rochelle and had a guided tour, including a visit to the aquarium and of course some shopping! 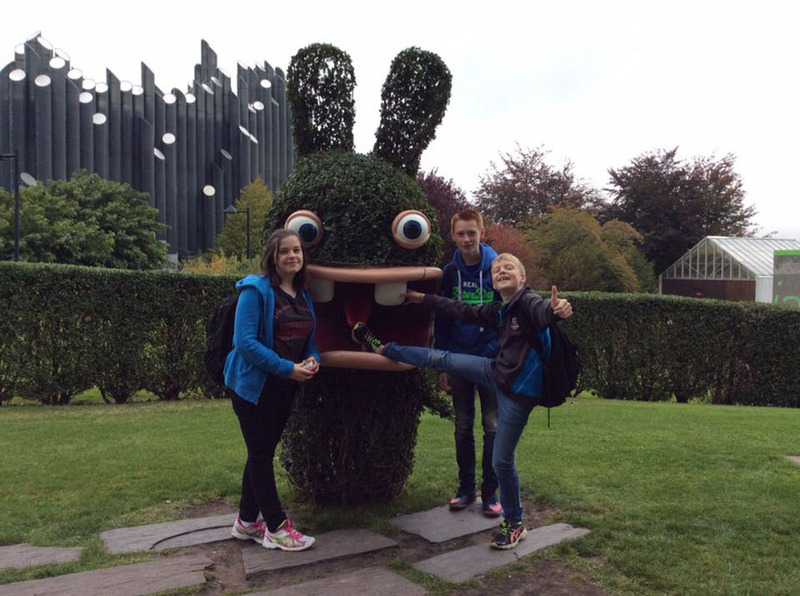 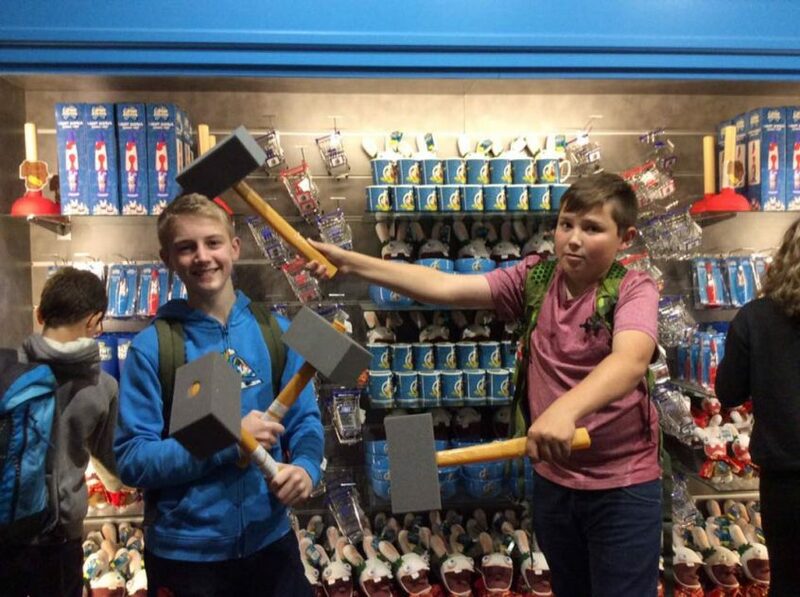 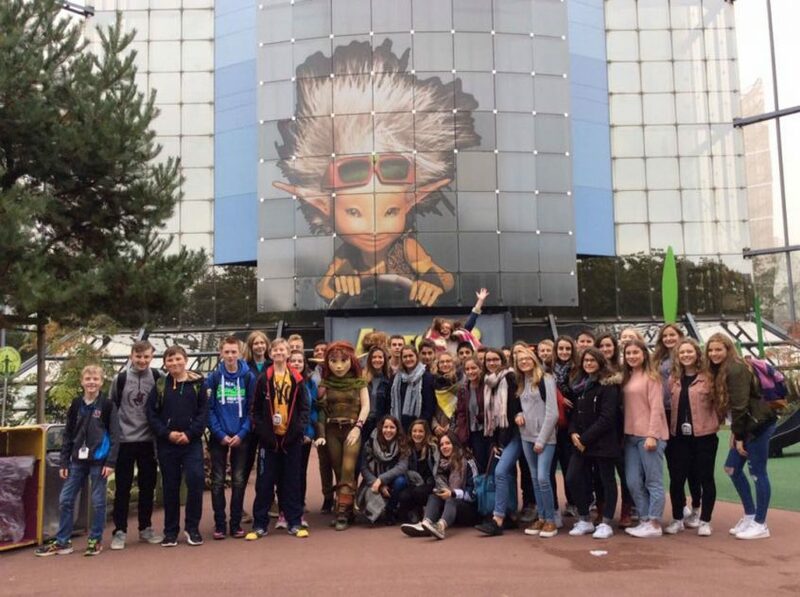 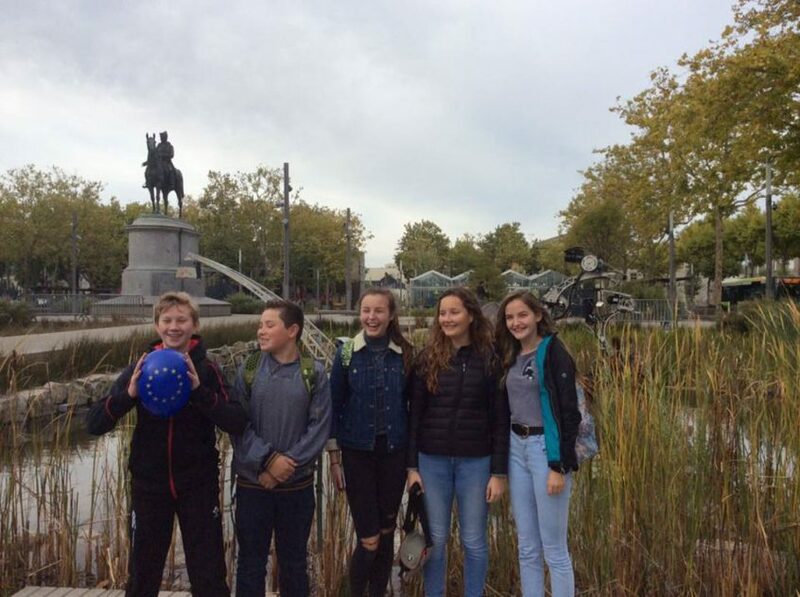 They also had the opportunity to visit the Futuroscope theme park in Poitiers and also shadowed their French exchange partners in school for a day. 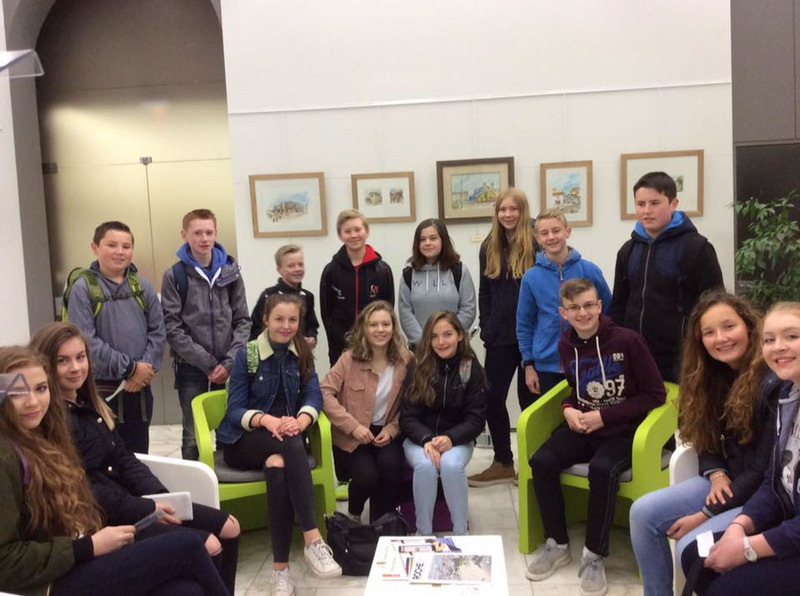 All in all an action packed trip away which was enjoyed by all!